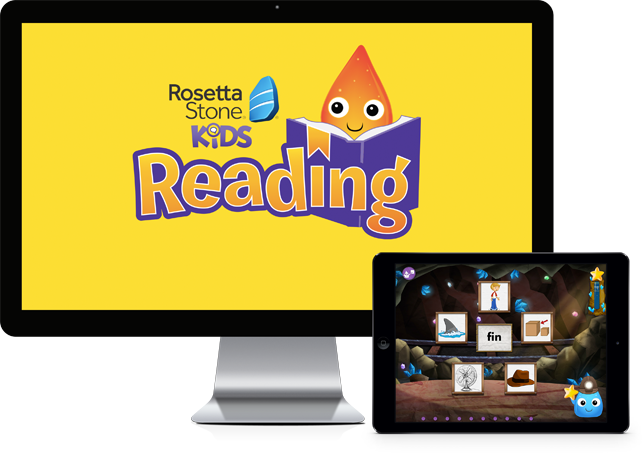 Rosetta Stone has launched a new Kids Reading program for children ages 3-7 although my daughter is 9 and she loved it as well. It's research-proven to be effective and will help kids master core literacy skills--from learning shapes and sounds, to sentence structure--in a fun, game-like environment. 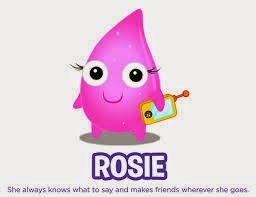 They can use Rosetta Stone Kids Reading at home on the computer or on-the-go on their tablets (great for car rides!). Starting school has taken a turn and is nothing like when my kids started out just a few short years ago. I know they would not have been ready based on what they knew going into Kindergarten these days. 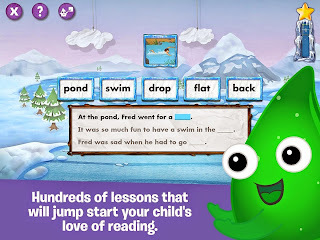 Rosetta Stone Kids Reading Program is a great tool to help your kids prep for when they are ready to enter school OR for kids who are already in school like mine, it's a great program to help continue and support what they're learning in the classroom, at home. I started with my 9 year old Goddess two weeks ago and the very first thing I will point out is that my very reluctant reader really wanted to "play" well, that is what she called it anyway but I can tell you what she was doing was "learning". The morning after she tried it she woke up earlier than usual asking "mommy, I don't want to wait until after school. Can I go on now for a little while?" I was completely shocked. 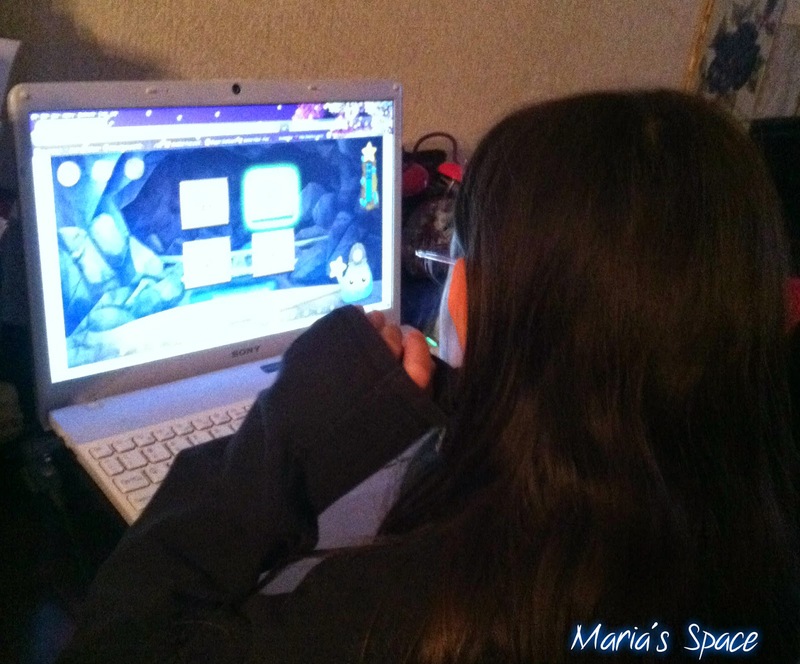 My daughter loves computer games and is completely Minecraft obsessed but couldn't wait to go back to the Rosetta Stone Reading Program! I remember telling my husband, I am so adding this to my post! That says it all for me! Rosetta Stone is a company we all have been hearing about for years. Even though I had never used it, for me it was a company I respected. Why? I am really not sure. Maybe it is because people were learning languages that I would think was impossible to learn without years of classes. I really shouldn't have been surprised that this program would be truly amazing. 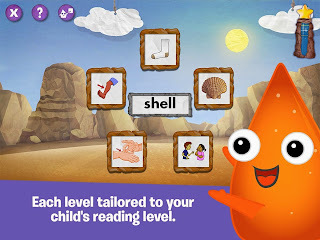 When you start the program you insert your child's age, and reading level. I started my daughter two levels before where I thought she would be. This can be changed at anytime based on their abilities so don't feel it is set in "stone". 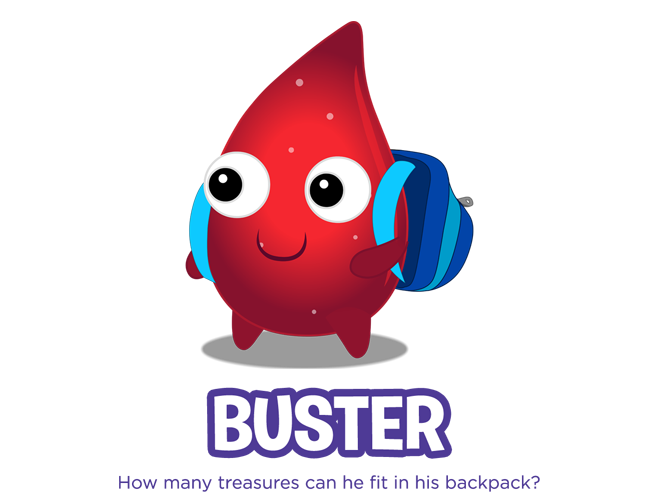 During the program they meet Lingos Rosetta and Buster along with some others who encourage them along the way. 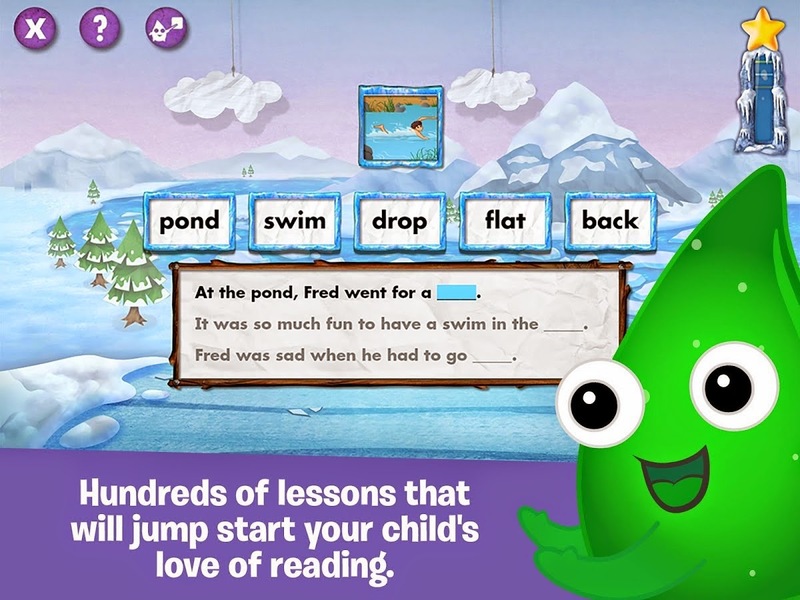 Kids will learn in a fun, interactive way that will keep them coming back for more. Why do kids love it? I think it may be the colorful, non cluttered screens, the encouragement they get from the characters and the ability to select levels they are confident with that you can build on as they learn more that will keep them focused, interested and wanting to go back to "play" even though we all know they are actually "learning." Shhhhh they don't need to know right now. Let it go! Give the gift of education! You can't go wrong. Here is your chance to try it out for free. Disclosure: I received a complimentary code to access and use the system for my honest review. No monetary compensation was offered.